Ben is the owner of D20 Games. This is a special Magic Set built for our very favorite format, Two-Headed Giant. Features two new mechanics, Assist that basically lets your partner help with the “rent” (paying for the cost of creature or spell.) 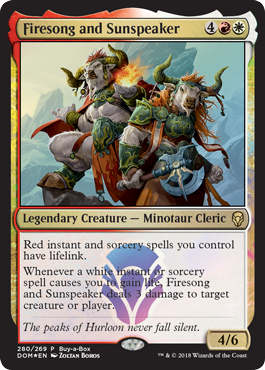 and Partner with, a pair of creatures (or planeswalkers) who let either teammate hunt through their deck to find it’s mate and bring it to hand. (Personal Note…been using Draftsim to do test drafts/sealed’s of Dominara for the last week….this set is a BLAST! 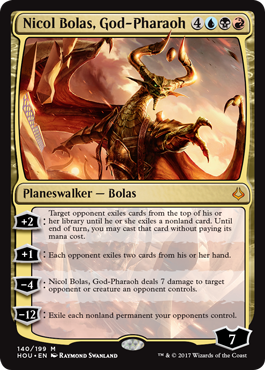 !-Ben) Dominaria, is the homeworld of Magic..the place where it all began, so it’s a special treat that when they decided to return to it for the first time since Urza traipsed around Time Spiral, that they invited a special guest to help with the set Design. For those who weren’t around when Richard Garfield created Magic, may know him better from the last major time he lent a hand, the deeply beloved original Innistrad block. Now the legend is back to help with a set that is both literally and looks to become figuratively legendary. 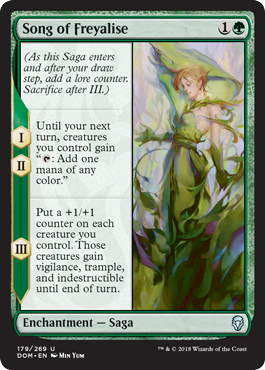 Sagas: The new set is all about the Legendary and includes a great new type of card called a Saga. These are enchantments that tell their own story, by firing off a new “chapter” over the 3 turns. These are extremely interesting and pretty damn fun. **I reserve to motify any of the events in the future, because, well, we came up with a cool idea and wanted to try it out. The goal is to make it fun! There is an elephant in the room, and it is hard to get his attention because he has his trunk stuck in his smartphone. There are a whole bunch of really smart people working really hard to use every psychological trick they can to get me to spend as much time as possible on our cell phones. Fun that makes me feel bad. I didn’t like it before when it just made me feel bad. And I now like it way less that I’ve come to understand it is affecting my sleep patterns, how well I think, and acting like a drug, trading little moments of feeling good but leaving me sense of feeling depressed and out of control. So I guess I fit into the classic definition of being addicted, knowing that something isn’t good for you, not wanting to do it, and doing it anyway. Ain’t just me. The much bigger problem is that I talk to kids and parents everyday, so I know I’m not alone in this. In fact it’s so universal that most of us have just thrown up our hands as the new way the world works. But there is something about it that has felt more serious for a while, so I’ve started to look at it more carefully and what I found was a much bigger deal then I thought. In a world where it seems like there is a crisis a day, it seems almost foolish to raise up a hand and try and point to a place where you think you see the damn starting to crack. But I don’t raise my hand like this often, and I’m raising it here…raising the hand, waving the red flag, pulling the fire alarm. I don’t even want to list the level of damage/danger here, because I don’t want to get written off as hysterical or overreacting…so I’m just going to ask that you trust me enough to read all the way through this over-sized tome, and if you end up feeling like I do, come and help me figure out what to do about it. I’m a dad, and I spend a huge amount of time trying to get my kids to spend less time on their cell phones, and we get into a ton of fights about it. “You don’t understand. Your generation doesn’t get it. I am being social, just with my friends on the phone and not with you.” etc, etc, The very process of trying to get my kids off the phone so we can have better time together generates fights that leave everyone mad in their corners, not being social at all. (Does this sound familiar to any of you?) As parents, its pretty obvious to see the difference in how our kids feel and behave when they are not on the phones so much, but trying to do something about it is way harder then it should be. Besides, everybody is going through it so maybe it’s not really a thing, just us having to adjust to a different way of being in the world. Or maybe there is something very serious going on and we in the middle of it so much that it’s hard to see what’s going on. Hi, I’m Ben and I’m… I’m going to make two statements, one about me and one that is so outrageous that I’m either an utter fool, or it’s a very big and very real deal. I’ve been having real problems controlling myself with my phone too. I’ve been trying not to says addiction, but if it looks like a duck and clicks like a duck…its probably an addicted duck. In 10-20 years people will look back on this time as an actual health crisis, the way that we look back on the cigarette industry. Digital Nicotine. So I’ll say that second part again, and try and explain what I mean. When we look back in 10-20 years at this time, people are going to be looking back on this time the same way that we look back on the health crisis caused by smoking. It’s almost impossible now to imagine there was a time when people didn’t recognize either the addictive power of cigarettes, or realize how much suffering/ death it was causing. And to imagine that there were people in that industry, who once they understood both the addictive nature of what they were doing and what it was doing to people, spend huge amounts of money, hiring the best people they could, to discredit the scientists, to increase the addictive properties of what they were selling and to focus the most sophisticated techniques possible to not only get people to smoke more, but to get to teens and pre-teens and get them to try smoking, knowing that once they did, they would likely have customers for their (admittedly shorter) lives. (Smoker’s average lifespan is 10 years shorter then then those who never smoked. 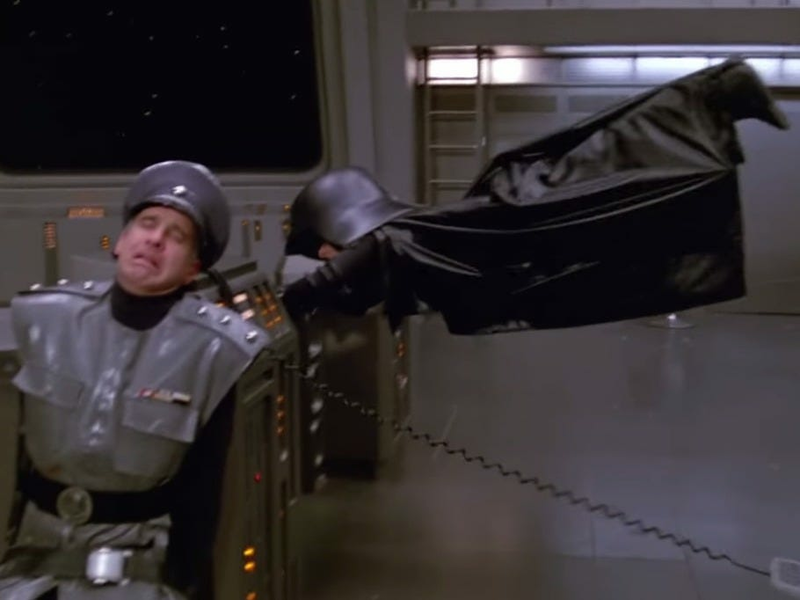 We should have known better hall of fame: There have been a number of times in the past where we did mindbogglingly stupid stuff without realizing the effects. It’s almost unimaginable that back in the 50’s people had no idea that smoking was actually bad for you. There were dancing cigarette packs in the commercials of TV shows, and ads talking about the health benefits of one brand over another. Not to mention the X-ray shoe store boxes: You know how when you get an x-ray, they drape your body with lead covering and step out of the room while they flash the x-ray for the shortest imaginable time, because they know that long exposure to x-rays has a high likelihood of caucusing cancer. There was a period where you could go into a shoe store and put your foot in a machine. To put that in context, the a dental x-ray would expose you to 0.005 mSv of radiation, 20 seconds in the foot box would expose you to ~48 mSv. Oh, and did I mention the day my high school physic teacher brought in a nice blob of Mercury in a film canister for us to pass around and play with to show us metal that was in a liquid state at room temperature. But hey, we didn’t know better and with the exception of the cigarette, when we figured out it was bad for us, we stopped. The cigarettes were a different story, for two reasons. There was enough money to be made that there was a whole industry dependent on, well people being dependent. I’m not addicted…what is addicted anyway? There are a lot of definitions for addictive, but the best one that I know if is something that you do, that you know is bad for you, can see the bad results, part of you is aware of it and knows you shouldn’t do it, and you do it anyway. You can feel two voices warring inside of you, one that knows better, and the other that will use any tool at its disposal to have you not think about any negative consequences, and will rebel against anyone who might get in the way of doing it. There’s a whole brain chemistry thing with the parts of the brain that are set up to reward us for doing things that are good for us, getting hijacked by things that provide the same sensations but without the benefits. So how does this have anything to do with cellphones, or more specifically smartphones? I’m going to do more writings about this in the year to come, but it turns out that when you hire a lot of the smartest people in the world to try and get people to spend as much time as possible with your apps, to basically figure out how their brains work and try and stimulate the parts of the brain that will get them to do something over and over again, that you are creating addictions. That’s not quite digital nicotine yet, because what’s the harm being done? 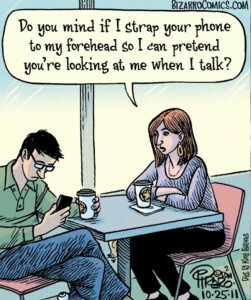 It’s just people spending some of their free time on their phones…what the big deal? Getting Mad. Here’s where I start to go from nice guy, kindly store owner Ben, to quietly furious and determined to do everything I can to do something about this Ben. Here are a number of the affects that the wrong kind of/too much time on the smart phones has been having. ( Everything on this list makes sense from observation and has credible studies behind them.) One note before reading this list. I think it’s really important for each of us to be able to be honest in our own observations in how we are being affected. 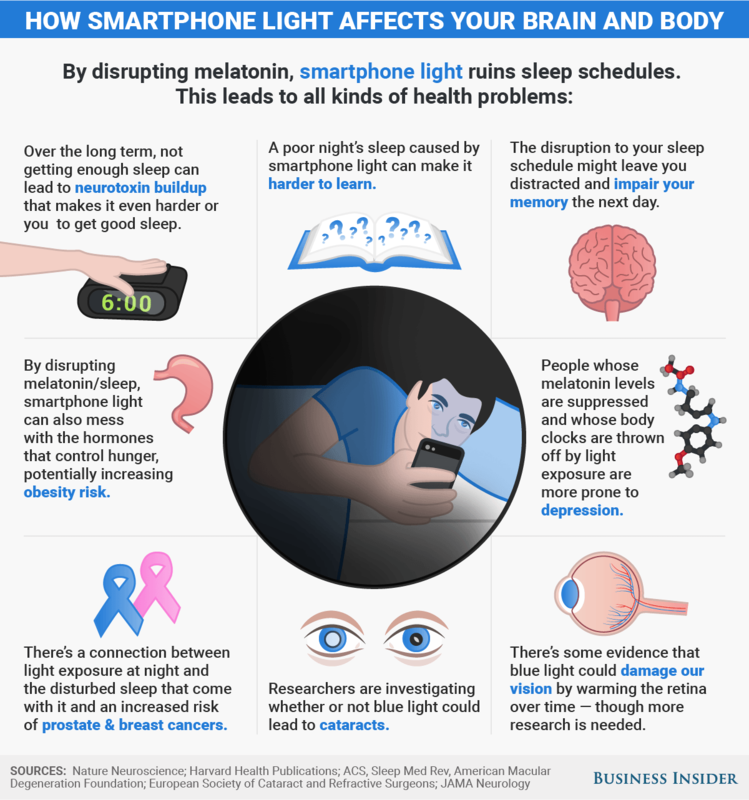 Really smart people have been working very hard to get us addicted to these devices, and it’s going to take a huge amount of effort and willpower to break that. I don’t know what all the steps are, but the first is being strong enough to really look at what is going on with ourselves. I will be adding more links/references to this list as time goes on. All the list contributes to and pales in comparison to the last item. Distraction while driving is massively increasing…killing about 1/3 as many people as drunk driving. Significant reduction in ability to maintain attention and focus. Neurological changes based on different stimulus creates same neurochemical addiction as most drugs. Even just having the phone next to you—with the notifications off, reduces capacity to think/focus. “multi-tasking” consuming other media while working reduces how effectively you think. Smartphones becoming common among teens is the only significant/attributable change leading to a 25-30% increase in teen unhappiness, depression and Suicide that has been growing side by side with smart phone use from 2010 till the present. then just triumph of the will. So I’m going to do my best trick in terms of solving hard problems…gonna get as many other brains (and hearts) as I can working on this. And that includes the kids too… So look for more, comment, share and show up. It’s too important not to. D20s-The rolls at the heart of role playing. The D20 that is the name of our store refers to 20-sided dice, and are the key to most role playing games. As much control as the Dungeon Master needs to have over the world that he/she is slowly unveiling, if they end up as the autocrat that just tells a story without any possibility of success or failure outside of what is ordained by them, the game becomes either stale or feels unfair. Instead, based on a characters developing abilities the Dungeon Master either consults pre-created tables of possibilities for certain types of actions (attacking with a sword, jumping out of the way of a dragon’s fire breath, getting a good nights sleep without being discovered by some roving band of creepy creatures), or makes their best guess for some creative idea a player has, and assigns a number that they must beat for that to succeed. “I want to use my special agility to do a back-flip over my friends head to the back of the group.” “Ok…you need to roll an 18 to make that happen. Since you have extra agility bonus..you get to add 4 to whatever you roll. Roll a d20!” It is the mix of imagination and estimated chance that is the heart of what makes role playing games ongoing fun, and a story that even the Dungeon Master doesn’t know how will play out. 18 again, the birth of a character. The other key part of what makes role playing games fun, is the birth and evolution of your character. 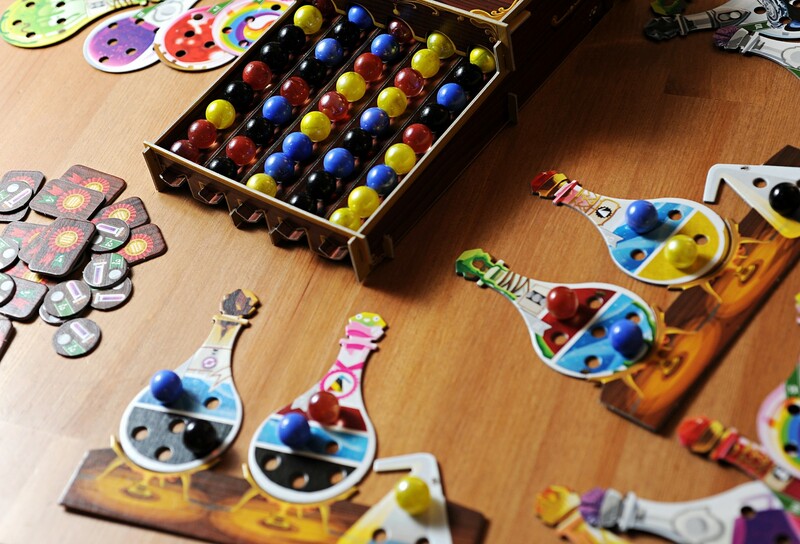 A few different methods can be used, from the genetic randomness of rolling dice to determine the basic DNA of your character. Are they quick smart, wise, strong charming, or tough, or some combo of the above. The first method involved rolling three six sided dice for each attribute, and then figuring out based on what you got what that character would be. For example right now I’ll roll out one to show you. Well…obviously this guy is going to be hiding in the back of the group, not swinging anything bigger then a stick. But…with those Wisdom and Intelligence scores, looks like we might have a wizard or kind of skinny healer. Using the more popular method of rolling 4 6-sided dice and throwing out the lowest one, we get a little better result. The DM–The guy that gets to have fun by not playing the whole time: The Dungeon Master, or DM, has a very important and sometimes tricky role. 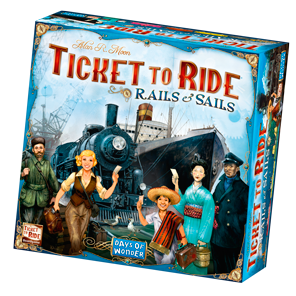 It is their job to have either created or familiarized themselves with the world and adventure that the players are going to encounter. They need to keep things moving at a good pace so people keep having fun in the world, and they have to strike a very careful balance between making the world so easy to defeat that there is no sense of real risk or drama, and making it so tough that the players feel like they are spending half their time trudging back to town to get resurrected They need to make puzzles that are solvable, but hard enough to be challenging, and they need to be open to the players creativity taking the story in a direction they didn’t anticipate. Common mistakes are to become the great and powerful OZ, manipulating the players into doing things they really don’t want to do, or being seen as vindictive and mean..being the enemy of the players, as opposed to their guide to a world they have never encountered. The best DM’s enjoy the story being told and it’s telling, and are open to knowing that the player’s creativity is a huge part of what makes that story fun for everybody, including them. D&D vs. Pathfinder. Both of these games were born from the original D&D. While many people were kind of mad about D&D 4.0 (kind of an attempt to turn D&D into World of Warcraft) they redeemed themselves with 5th edition. It honors the best part of role playing games, the, well, role playing. Pathfinder is a game made by a different company that was founded by a number of people who used to work on D&D an has stayed very much in the spirit of the original D&D. The reality is that both of these are brothers in spirit, and you can’t really go wrong with either. There are also a host of other genres of role-playing that have been born from the same basic ideas and that speak to the different 8-12 year-olds in each of us. Special notes from one parent to another: First off…most any game that gets people face to face instead of screen to screen is a good thing. Second, the game is jam packed with creative problem solving and social skills building opportunities. The books are expensive (in the $30-40 range) and they will read them to the point of seeming obsession, but what is happening is that they are using the possibilities in the books to load themselves up with tools to solve problems when they play as well as doing creative thinking in their heads about what they could become. The games can go from a couple of hours a time, to 2 in the morning when they get older. It is the, “let’s just see what is behind that next door” that create that. Obviously, the timing issues are different based on the age of the kid. It takes a lot to get a group of kids together on a regular basis to play, and once a game is going and gets healthy it is worth encouraging. Despite whatever “Revenge of the nerds” preconceptions there are about people who play, the reality is that the people who are drawn to the game do tend to be disproportionately bright, mostly because they don’t like the constraints that standard games place on their creativity. The groups also tend to provide good social support. The characters they create have different specific ethical rules, and it is important for the player to stay true to those rules, making for a great chance to explore and understand those. For the kids who are bright but have social skills challenges, the role playing stuff is wonderful, both because it provides some set of written rules for social interactions, and because usually the DM provides a level of moderation for social issues that come up that makes the sessions mini-social skills groups wrapped in a big spoonful of sugar. 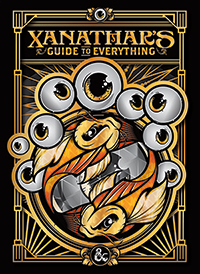 Back in stock…4 copies of Xanthar’s Guide to Everything–the special Edition!!! players chose one of (currently) three factions from the Star Trek myhos and go exploring the galaxy in their own particular, how do you say, style. 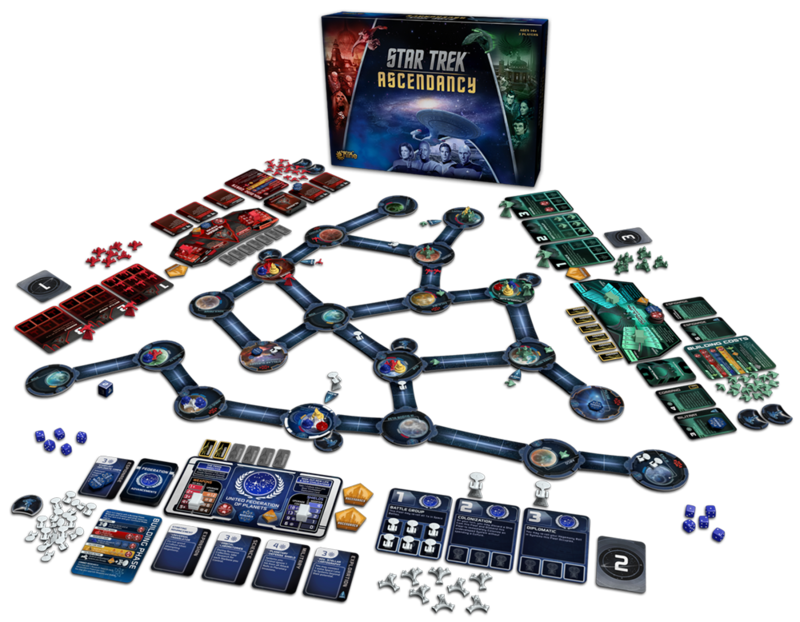 (The Federation gets their success from exploration, the Klingon’s can, literally, not back down from any chance at glorious combat, and the Romulans, slip around, not letting you know which way they decide to go. Kill Doctor Lucky: This is a great game that was out of print until the creator finally hammer-locked the rights back from an utterly disengaged publisher. It’s the exact opposite of Clue….take a minute and let that process. 😉 Yep, instead of trying to find the homicidal miscreant, you are trying to get alone with the wandering doctor where no one can witness your evil doings and grab those honors for yourself. “The dragon’s plans spanned millennia and his perception straddled centuries, a winding maze of possibility and circumstance and statistics and likelihood. Usually the dragon played the odds when shaping his decisions—but now, to manifest his needs, the dragon would need to be violent in his choices….” Hour of Devastation Prerelease story snippit..WOTC. 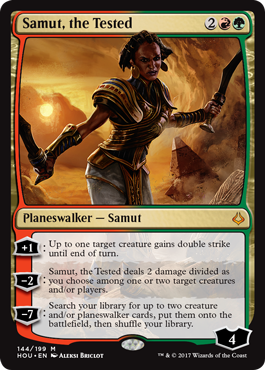 Prerelease When: Events Sat at 10, Sat at 4, Sun at 10 and a two-headed Giant, Sunday at 3 pm. (Remember to sign up in advance..$30 before the event, $35 the day of the event) As always, we do competitive and casual side by side to make sure both groups have the fun they are looking for. 12/29/17 Biggest Sale of the year…Pop up sales event…. Open at 10 am. 1 pm Master’s Sealed- $90 $60 (2 Iconic, 3 Modern (2015 & 2017) and 1 Eternal Masters). Requires minimum of 4 players. Volunteers so far have been beyond awesome! We need everything moved out before 1 April. Still need lots of help…packing, strong man/woman lifting, hauling/donating. We will be in one location or the other at all times except Monday evening… Email us if and when you can help out. We’ll do the next big loads on Tuesday during the day and after school hours….we’ll need help the whole time. Lighting/electronics-Electrician/lighting Jedi master – we need to install LED light strips in our cases. Need skilled help at putting together sidewalk signs and other promo posters… traditional and clever…. First off, huge huge huge thanks to people who helped us out so far! There is no way on the planet that we would’ve been able to pull off as much as we have in the ludicrously short time we had. 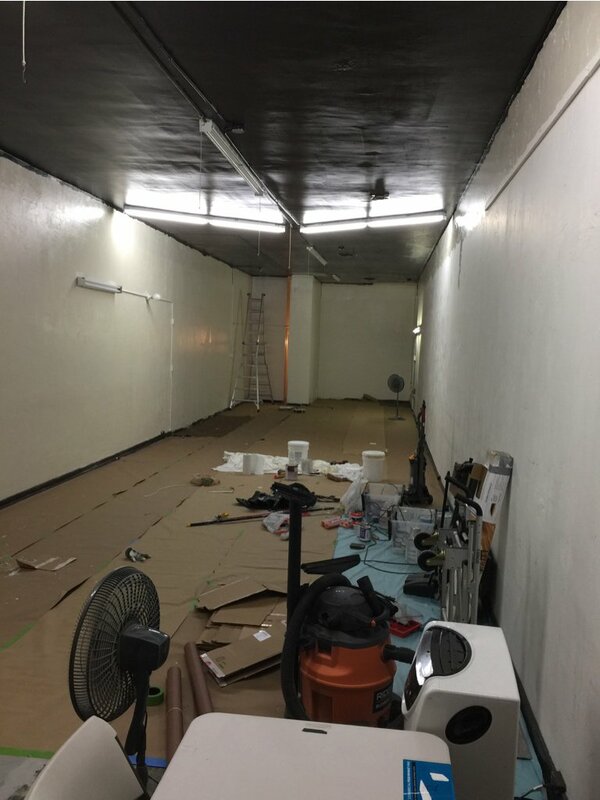 So far we’ve gotten most of the painting done, the carpet removed, the new carpet laid in And about half of the old store loaded up in the truck to move over. But at the virtually last minute, phew!!! The new location is 1530 Park St., right across from the Sub Par and a couple of doors down from the bike shop. We have about 3 months of work to do in the next 3 weeks, So it’s going to be a little stressful, crazy, and ultimately a very good thing. A video person or two (we need to make an ad or a few for the Alameda theater. Tough and rough guys that can get some joy from tearing out an old horrible carpet. People with vans/pickup trucks that can help help us haul at first and then move at second. Someone in the area of the new store and the old store who is willing to get their yearly huge dumpster from the utilities folks that we can use. Email us at info@d20alameda.com if you can help.